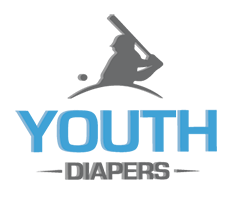 Youthdiapers.com is offering a limited supply of Teen cloth diapers and covers. This is due to the fact there is very little product made for this area of need. 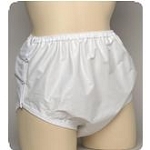 Diaper covers are used by many to help insure they are not going to leak urine from their pull ups or diapers while others will wear these diaper covers over a large pad. These products are washable over 200 times. Copyright YouthDiapers.com. All Rights Reserved. eCommerce Software by 3dcart.